These 10 Professional Athletes Became Successful Enterpreneurs. Wonder How? Making it in professional sports requires talent, dedication and the ability to deliver peak performance. But even the finest athletes are short of being immortal. There comes a point in their life when their bodies tell them it’s time to quit. Pro athletes usually retire long before they reach 40. This decision often becomes the toughest moment in their careers. Hungry for a sequel to their success story, they naturally look for opportunities to move on. Many of them step beyond common athlete endorsements and start a second career in business. From launching a candy line or becoming a movie star, many retired athletes find themselves chasing dreams they’ve always had. Arguably the greatest basketball player of all time, Michael Jordan rewrote every chapter of the basketball textbook. The perennial All Star player and unanimous MVP winner, he totalled more than $90 million in earnings as a player salary. The Chicago Bulls legend became a household name in business too, opening a steakhouse chain and lending his name to Nike’s Air Jordan line of sneakers. Launched as part of a lifelong partnership with Nike, the sneakers are now some of the world’s most popular shoes. The line generates $3 billion a year in annual revenue for Nike. Other Jordan’s endorsements include global brands Gatorade, McDonald’s, Coca-Cola or Chevrolet. 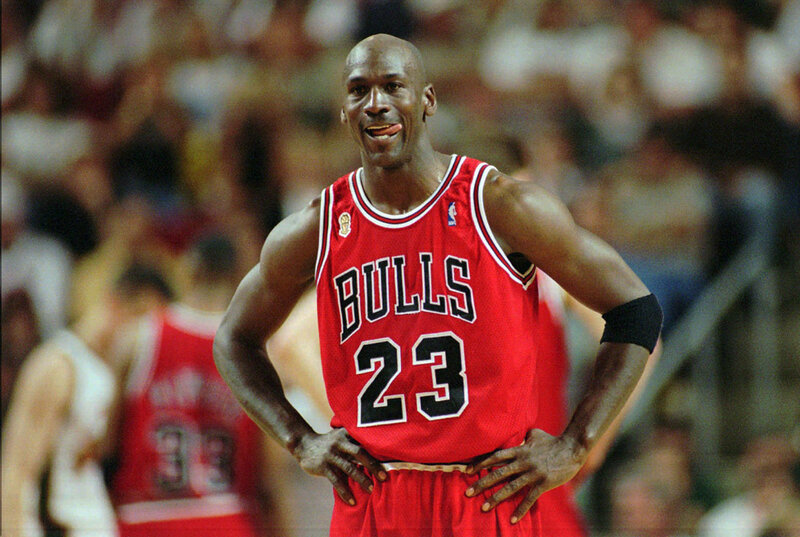 Currently, Jordan owns 90% of the Charlotte Bobcats which he bought for roughly $175 million in 2010. Today, the team is worth $780 million. One of the most famous names in soccer, David Beckham had a remarkable 20-year career during which he amassed 19 major trophies. Having taken the world by storm in Manchester United and Real Madrid, the densely tattooed cultural icon moved to the Los Angeles Galaxy in 2007 on a five-year contract worth $6.5m per year. Always a popular face with advertisers, Beckham has been building his personal brand systematically. He has turned his hand to the world of fashion, gastronomy, mass media, entertainment industry and even launched his own fragrance line. The transformation from a soccer sensation to model and international superstar earned him fortune that qualifies him as one of the wealthiest sportsmen of all time. Striking lucrative deals with a number of global brands (Adidas, Haig and H&M), Beckham’s business empire seems to have become an insane generator of money. Today, putting more than $50k a day in his pocket, Beckham still leaves the top Premier League soccer players far behind. Commonly called “Shaq”, the basketball star was named to 14 All-NBA teams, won four championships and was crowned Finals MVP three times. Over the course of his 19-year career, O’Neal earned almost $300 million. 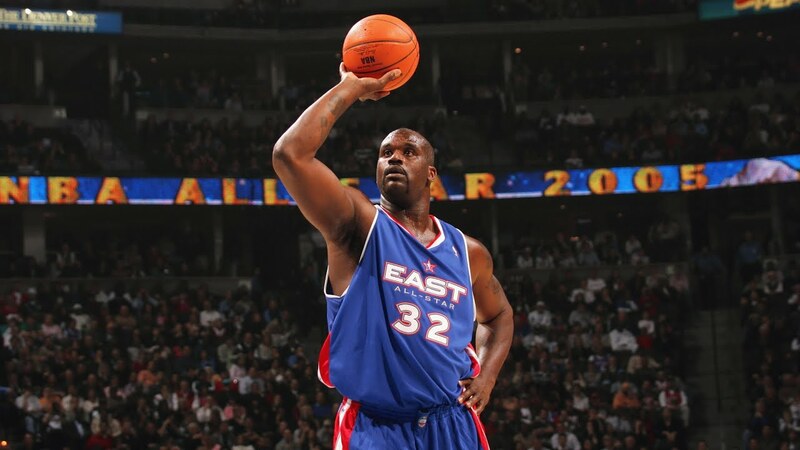 With his 7’1″ in height and 325 pounds in weight, Shaquille O’Neal is a giant among giants not only on the deck. Today, he owns more than 150 Five Guys restaurants and forty 24 Hour Fitness gyms and a real estate investment firm. O’Neal also was also one of the earliest investors in Google, claiming a stake the before the company even went public. O’Neal has recently announced his aspirations for a career in public service. In 2020, he wants to run for sheriff in Henry County, Georgia. His vision is to heal the disconnect between police and communities. Good luck, Shaq! 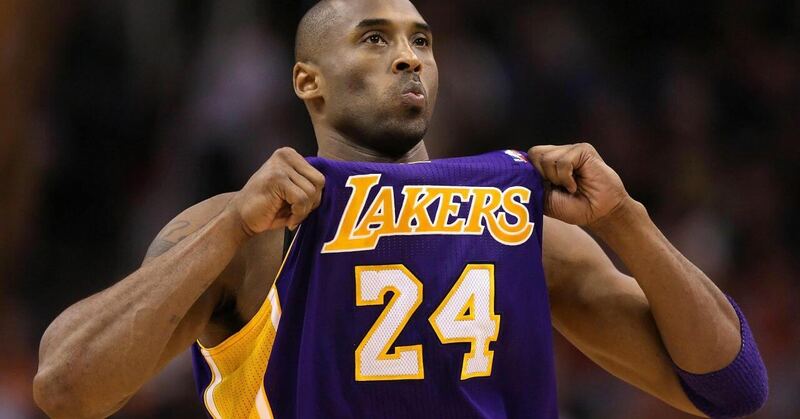 Kobe Bryant retired from NBA in 2016, spending his entire career with Los Angeles Lakers and leaving as the No. 3 scorer in league history. Having earned a mind-blowing $770 million in salary and endorsements during his playing career, the basketball superstar could easily retire and do nothing. But since 2016, Bryant has invested in a more than a dozen different companies. In addition, he recently got involved with a venture capital fund that supports successful new data, media, and technology startups. And it’s not only about mere business. Kobe Bryant has been immersed in product design, launching his own Nike’s Kobe sneaker line in 2005. Thanks to its versatility, it’s become the most popular low-cut shoe in the NBA and tremendously popular as a lifestyle shoe, too. Arnold Schwarzenegger was once the rock star of bodybuilding, but his retirement led him to delve into acting and politics. 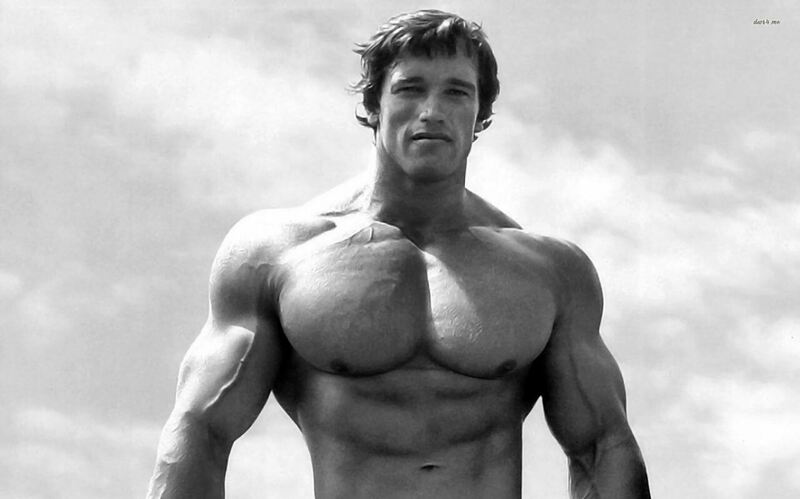 Schwarzenegger first broke into Hollywood as the title character in Hercules in 1970. His breakthrough role came in 1982’s Conan the Barbarian, but most of us will know him best as the Terminator. He also played in first three instalments of The Expendables but decided to drop out from the fourth one. The reason? He didn’t like the way his character was treated in the third movie and felt the fourth instalment would not make sense without Sylvester Stallone’s after all. A moderate conservative, Schwarzenegger ended up winning the infamous 2003 California gubernatorial recall election by over one million votes and served as the 38th governor of California until 2011. And he got things done, too. One of Schwarzenegger’s biggest accomplishments in service was passing the first greenhouse emissions cap of any kind within the United States. A Wimbledon champion by the age of 17 and the world No. 1 at the age of 18, the Russian superstar is the loudest grunter in the sport of tennis — often clearing past 100 decibels on the court. According to Forbes, Sharapova held the position of world’s best-paid female athlete for eleven years, earning almost $300 million in prize money and sponsorships. But this was not enough. In 2013, only 25-year-old Sharapova defied whatever you’d expect from a pro athlete and founded a premium candy line Sugarpova. In a unique marketing move to promote the new product, she even tried to change her name to Maria Sugarpova during 2013’s US Open. Despite heavy criticism, Sugarpova saw great success selling over two million bags of candy in the first year alone, making more than 120% return on the initial investment. And today, the startup has grown to sell sweets and premium chocolate in 22 countries around the world. Besides the sweets, the five-time Grand Slam champion has been making money off lucrative endorsements with the likes of Porsche, Nike, Evian and HEAD. And recently, Sharapova launched a new 12-month-long programme to mentor women entrepreneurs. When it comes to hockey, there’s no other name ringing our bells more than the iconic Wayne Gretzky. Upon leaving the NHL in 1999, Gretzky set more than sixty records. Those included the most points, goals, assists and goals in a season. 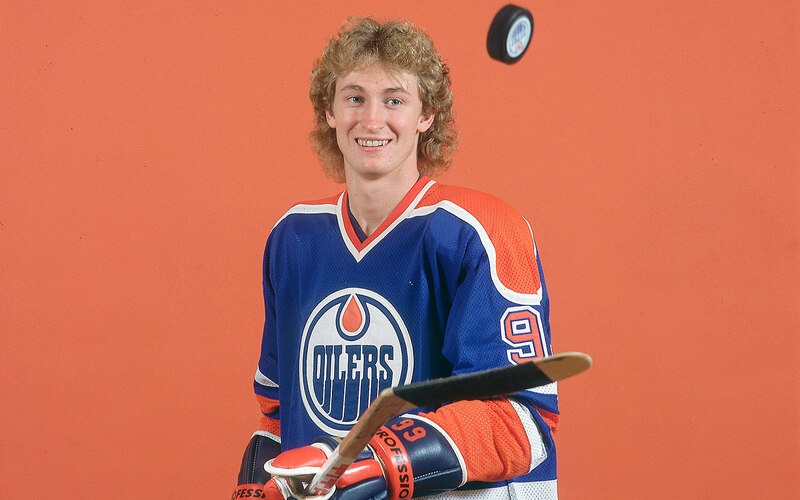 Having surpassed anyone’s expectations, Gretzky also needed only 39 games to score 50 goals. After his fantastic career, the hockey legend founded Wayne Gretzky Estates — a successful winery and distillery. The sales reach approximately 65,000 cases in a good year. 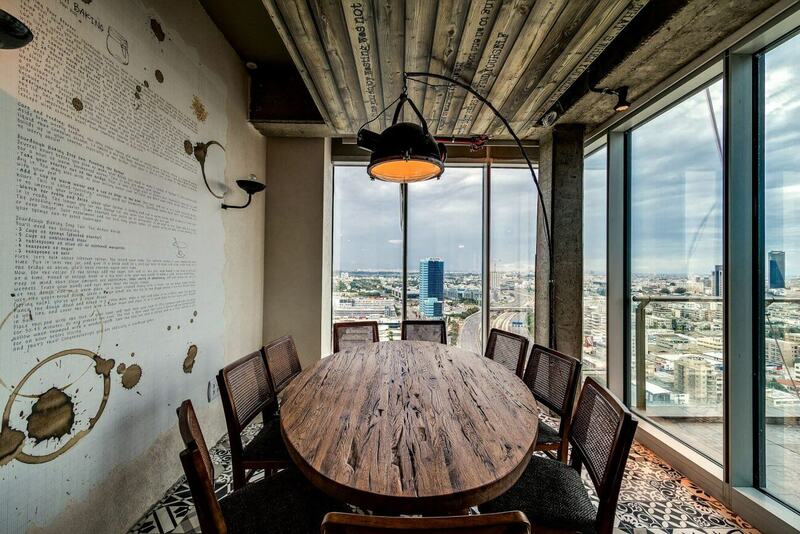 He also started his own restaurant Wayne Gretzky’s Toronto playing host to his personal collection of memorabilia. Besides a successful career in gastronomy, Gretzky doesn’t stay away from making smart decisions in big business either. For example, he purchased the Hull Olympiques for less than $200k, selling it seven years later for more than $500k, and made an investment to buy a rare cigarette card for $500k, selling it for $2.8 million. Tony Hawk — also known as The Birdman — is undoubtedly the most famous skateboarder of all time. The whizz kid turned pro at the age of 14, and many experts heralded him as the world’s greatest competitive skateboarder by the age of 16. Over his career, he entered more than 100 pro contests, winning 73 of them and placing second in 19. Having invented more than 80 tricks, Hawk changed the face of the skateboarding world forever. Hawk founded the successful Birdhouse skateboard company and started his own clothing line Hawk Clothing. He also formed deals with Activision, Six Flags, Kohl’s, Infospace, Adio shoes, Jeep and Sirius Satellite Radio. But then struck gold in 1999 when he partnered with Activision to create the Tony Hawk’s Pro Skater video game franchise. It quickly became a bestseller, topping the list of video games in the action sports category. But the new game series got the ultimate boost when Hawk stunned the world by becoming the first skater to land a 900 (two and a half spins mid-air) at the 1999 X Games. 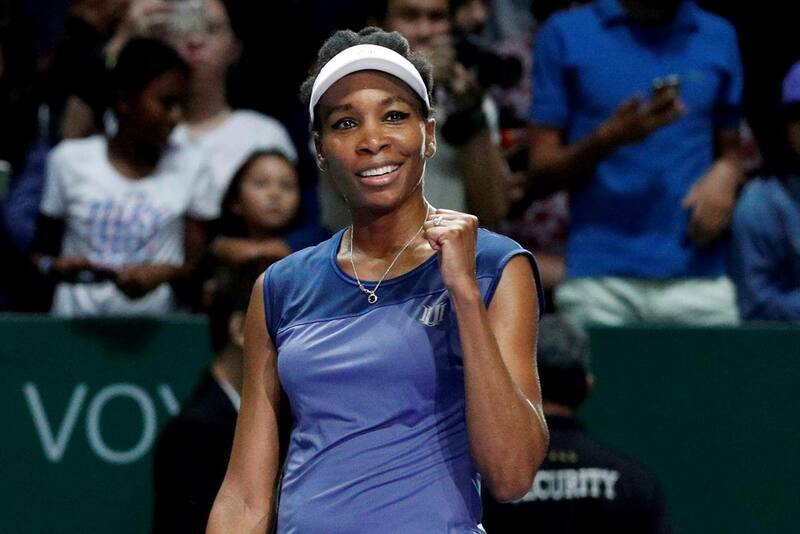 Venus Williams undoubtedly redefined women’s tennis. But what you may not know is that the tennis superstar has in the meanwhile quietly crafted a successful career as an entrepreneur and designer. As a result, the tennis ace now has an equally impressive business resume as she does an athletic one. Venus Williams founded an interior design company V Starr Interiors and her own fashion line EleVen in 2007. But hold on. The brand is far from being just another celebrity vanity project. 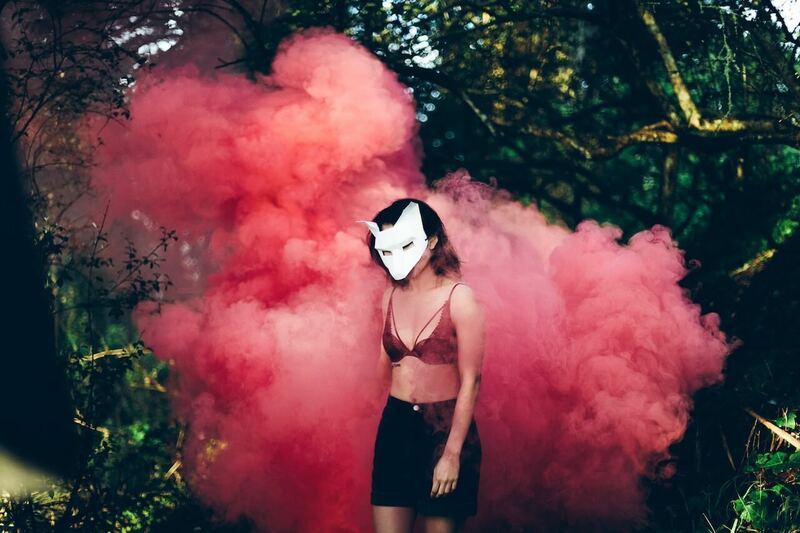 EleVen is a company that makes performance women’s clothing for a variety of sports like tennis, yoga, fitness, running, and dance. It seems Venus has been reaching her business goals with the ease she was playing tennis. A couple of years ago, Williams and her sister Serena became part-owners of the Miami Dolphins, and her business activities keep growing day by day. Considering the reputation you might not believe this, but Chuck Norris grew up as a mediocre and shy child who was not in the least athletically inclined. But having been bullied at school fueled his desire to learn martial arts. Norris had an outstanding 10-year karate tournament career until his retirement in 1974. First, he won 30 tournaments. Second, he held the title of World Professional Middleweight Karate Champion for six years. And third, he founded his own martial arts style Chun Kuk Do. 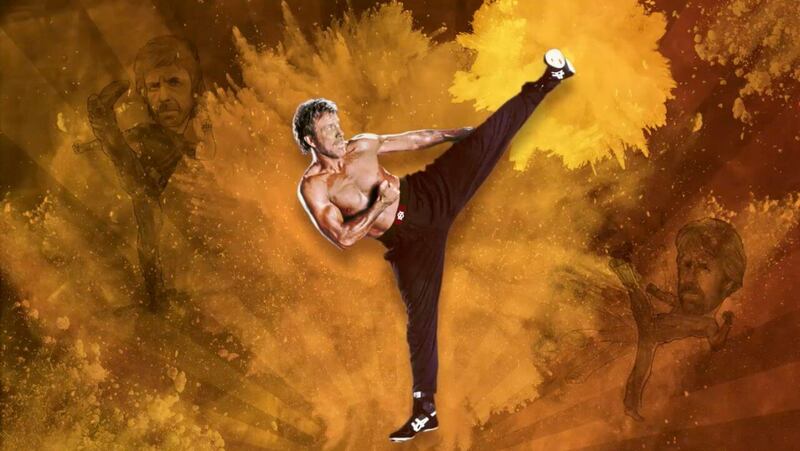 Leaving sports aside, the martial arts master has appeared in dozens of action films and television roles. Norris became a full-fledged action star thanks to movies like The Delta Force, Missing in Action, The Way of the Dragon and Firewalker. Between 1993-2001, Norris conquered television screens with full eight seasons of the popular Walker, Texas Ranger series. How about sporting your own business career? The size of the budget of a former professional athlete makes it look easy, but starting a business career takes courage. From choosing the right people to work with to investing in meaningful projects, decisions need to be made. But there is some good news for you. Whether you’re a professional athlete or just a stamp collector, your chances of launching a successful business career are similar. So with a great deal of perseverance and a bit of luck, you will be able to make it through the ups and downs of your career and score the goal you always wanted to! Got inspired? Use our resume builder to get ready for any job interview that may come your way.